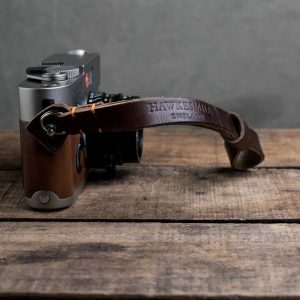 Just like our leather camera neck straps, our leather camera wrist straps are made using Horween Chromexcel leather. 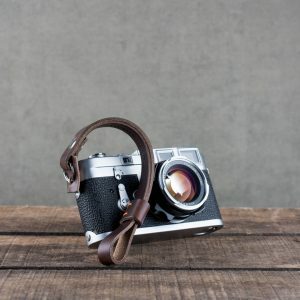 They are handcrafted in a workshop that has more than 200 years experience in creating exceptional leather goods. 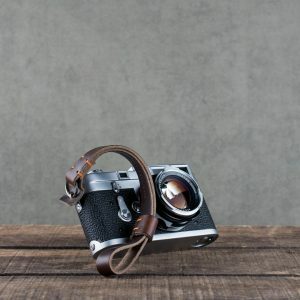 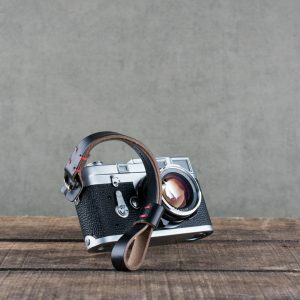 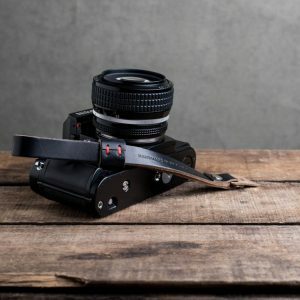 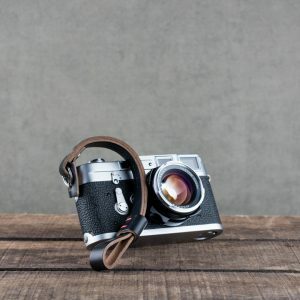 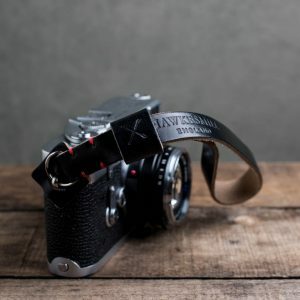 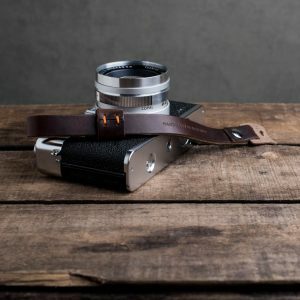 We make leather camera wrist straps for: Nikon, Leica, Sony, Fujifilm, Olympus and more.